Father's Day falls on the third Sunday in June. 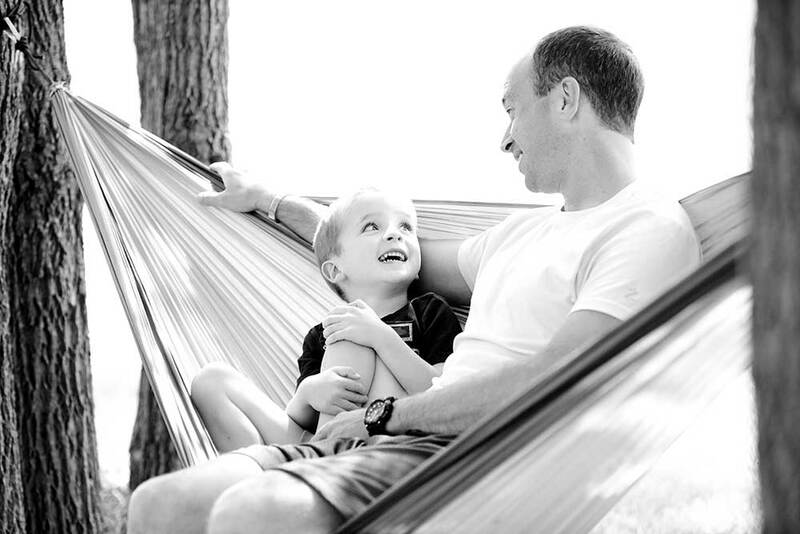 It celebrates the fathers and father figures and the impact they have on their children's lives. The idea originated in the USA and has been celebrated worldwide since 1966. Father's Day is a day where you can really say "THANK YOU" to the man who has raised you and shown you love over the years. If you are shopping for a stylish dad and slightly stuck on what to buy...we have the perfect gifts for him. 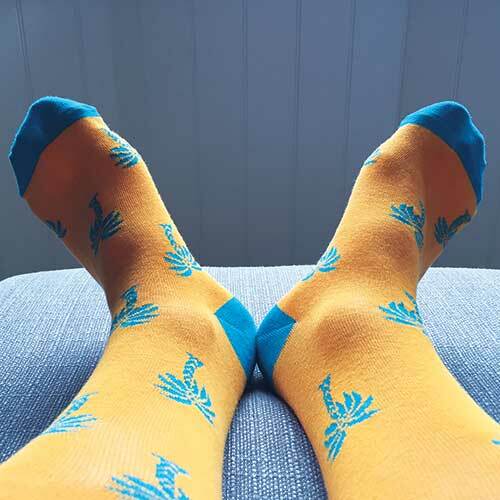 You may say he doesn't need more underwear and socks...but we can guarantee he hasn't got any quite like these! 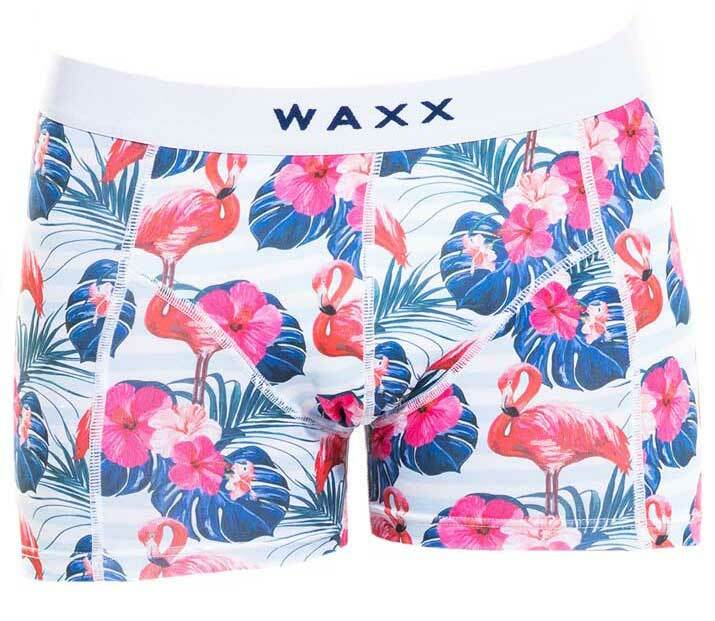 Knicker Locker's Father's Day collection is inspired by tropical paradises and exotic animals with boxer shorts that are fun, colourful and super comfortable. For Father's Day 2018, Knicker Locker is offering 15% off their entire Fathers Day collection until Sunday 17th June 2018. What Dad would't want a pair of luxury boxer shorts? It's the perfect Father's Day gift for a Dad who loves the countryside and all the animals with it! If your Dad is a farmer, don't miss getting a pair of these for him! 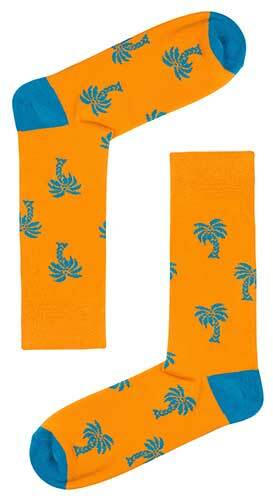 These Palm Tree Socks are Cotton rich and beautiful made with tropical palm trees on an orange base. 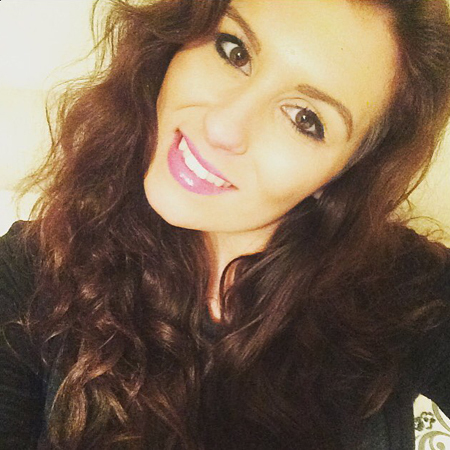 It would be hard not to smile with these on! The Fiji Boxer Short is a popular style made from 4 way stretch Modal fabric. It has an exotic multicolour flamingo print for great summer vibes. Otherwise, check out Knicker Locker's other prints in their boxer shorts to pick one that suits your Dads personality.